Shawn Mendes is introspective, fragile and yearning on his 14-track self-titled third album. The month of May is turning into a banner one for album releases from young, good-looking, sensitive singer-songwriters blessed with awesome falsettos. First came Charlie Puth and now comes his tour mate Shawn Mendes. Mendes’ self-titled third album follows the successes of “Handwritten” and “Illuminate,” which both topped the Billboard 200 albums chart. The new one should do that as well, with ease. He deserves it. 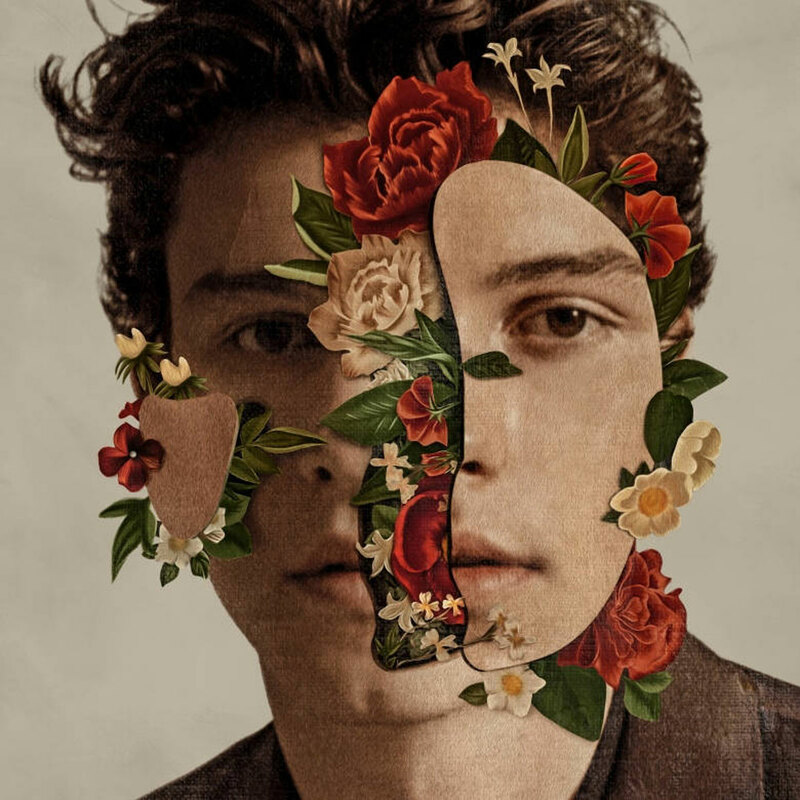 The album opens unconventionally for a pop collection with Mendes fighting depression in the Kings of Leon-sounding rocker “In My Blood” (“Laying on the bathroom floor/Feeling nothing/I’m overwhelmed and insecure”). Mendes gets in a welcome R&B groove for the lovely, aching “Lost in Japan” and goes on to admit self-consciousness in “Nervous” and vulnerability in “Where Were You in the Morning?” The quirky song “Particular Taste” shows a Mendes ready to experiment with song form — and romantic partners. Mendes gets songwriting help from frequent collaborators Teddy Geiger, Scott Harris and Geoff Warburton and perhaps their best song together is the aching “Because I Had You,” for which Ryan Tedder of OneRepublic also has a writing credit. If “Fallin’ All In You” sounds very much like an Ed Sheeran jam that’s because Mendes co-wrote it with Sheeran and Johnny McDaid of Snow Patrol. The ballad even has Sheeran’s distinct cadences, but yet, stubbornly, doesn’t really stand out. “Like to Be You,” featuring Julia Michaels, also underwhelms. It’s a song as timely as you can get and a defiant step out of Mendes’ fragile world. But he quickly jumps back into it. It’s a world you’ll enjoy spending time in, too.